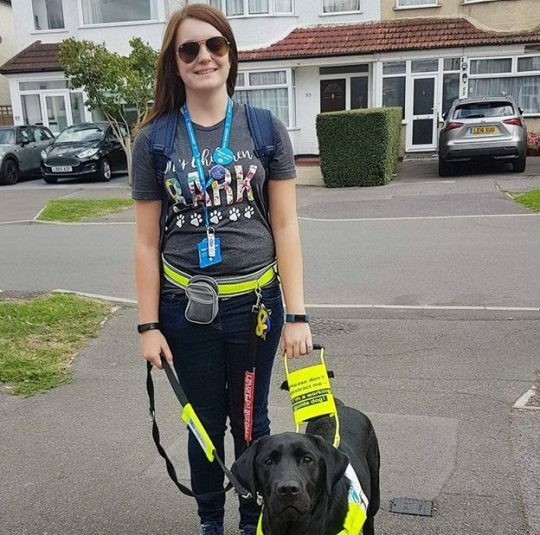 ‘On other occasions I have been spat at, stepped over, pushed out of the way and accused of being “another drunk youth” when losing consciousness due to my heart condition and neurological disorder.’ Rowley helps Megan with many daily tasks including retrieving dropped items, emptying the washing machine and getting undressed. But more importantly, Rowley can keep Megan calm and can even phone for help if she loses consciousness. 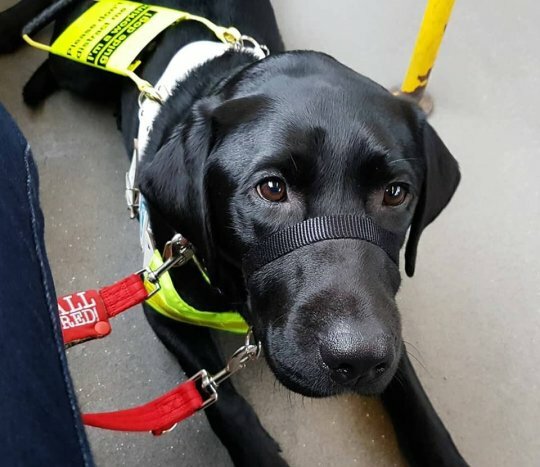 Megan added: ‘I try to stay positive and not let incidents such as what happened get me down because I am not ashamed of my disability. ‘Despite having so many negative experiences, I know that these people are the minority. Most people are good and kind.